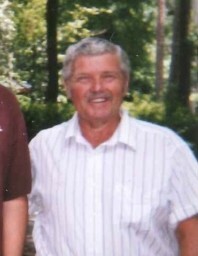 Mr. Wayne Edward Stone, 71, of Lillington, passed away Tuesday, November 20, 2018. Wayne loved mechanic work, farming and driving trucks. The family will receive friends Saturday evening, November 24, 2018 from 6 to 8 pm at O’Quinn-Peebles-Phillips Funeral Home and other times at the home of Benny Stone, 449 Adams Road, Lillington. He was preceded in death by his parents, James Edward and Martha Thomas Stone; and brother, Howard Stone. Wayne is survived by his wife, Margaret; four brothers, Jack Stone, Donald Stone, David Stone and Benny Stone; and several nieces and nephews.